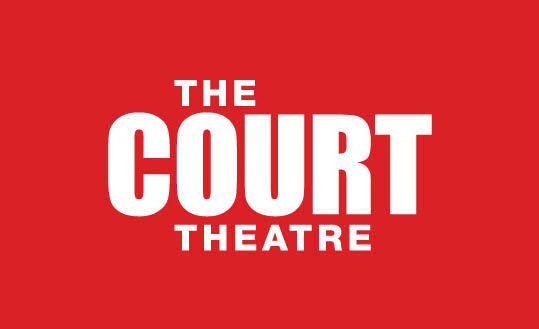 Supported and originally produced by The Court Theatre. From the bro’s of Bro’ Town and the Naked Samoans, Niu Sila is a rollicking comedy about a friendship that spans 40 years, two cultures and one street. In 1960s suburban New Zealand, six-year-old Ioane Tafioka, fresh off the boat from the islands, moves in next door to Peter Burton. Instantly becoming best friends, they spend every day together. As the boys become teenagers they succumb to their stereotypical paths, drifting apart, until a chance reunion twenty years later forces them to confront their ghost of years past.